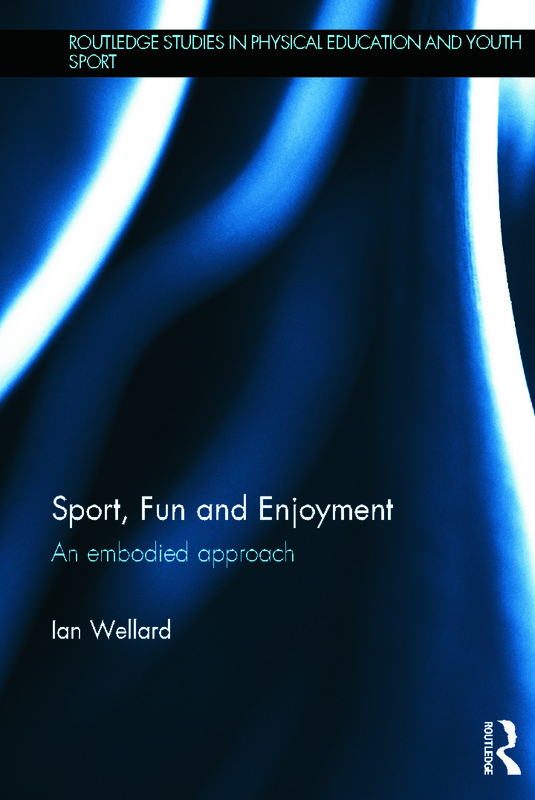 Ian Wellard is a Reader in the Sociology of Sport and Physical Education. His main research interests relate to body practices, masculinities, and sport. Recent books include Sport, Masculinities and the Body and Re-thinking Gender and Youth Sport, both for Routledge.